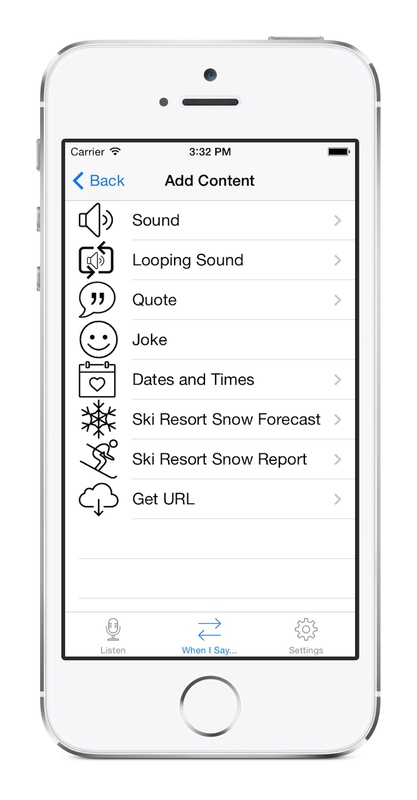 Meet Iris, your customizable voice assistant! 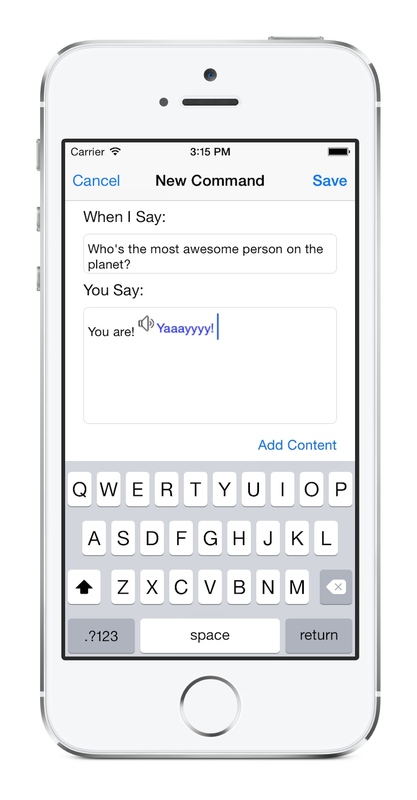 Says anything you want in response to your commands (useful or silly)! 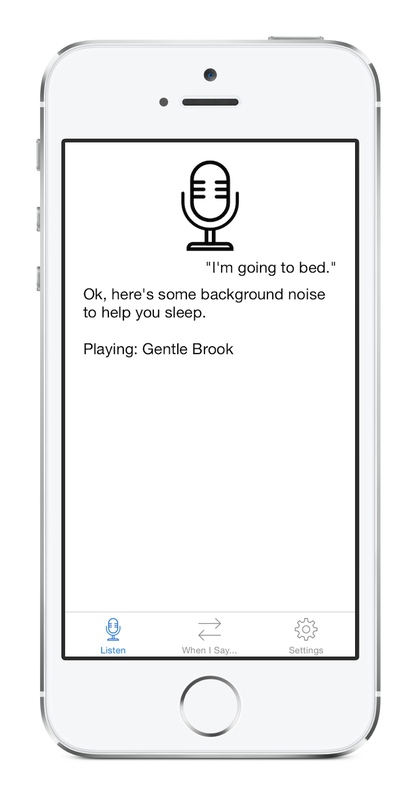 Plays ambient noise to help you sleep. Includes several high quality nature sounds. Snow forecasts (future snow) for all ski resorts in the USA. Snow reports (recent snow) for Beaver Creek, Breckenridge, Heavenly, Keystone, and Vail. Calculations based on dates (how many days until your birthday, how long until your vacation, how many days until your anniversary, how old is your nephew, etc). Quotes from the Bible, Buddha, Douglas Adams, Einstein, and Gandhi. + Fun for kids! Make your phone say silly things! + Have trouble remembering your license plate number or anniversary? Iris can remember it for you. + Put information in the app, then ask for it later. + Supports 44 dialects (languages) with 62 voices! + For English, choose a voice with an American, Australian, Indian, Irish, Scottish, South African, or UK accent! + Can fetch a URL in response to a command. If you have a web-server, this means you can effectively make the app perform arbitrary actions by running a script when it requests your URL. Maybe you can create a command that changes your hue lights, sets your smart thermostat, or opens your garage door! If you do, post a video on YouTube and send me a link! Our speech provider allows 40 speech transactions per day. Most commands use two speech transactions (one to listen to your request, and another to speak the response). When I Say X, You Say Y for iPhone, iPad, and iPod touch.